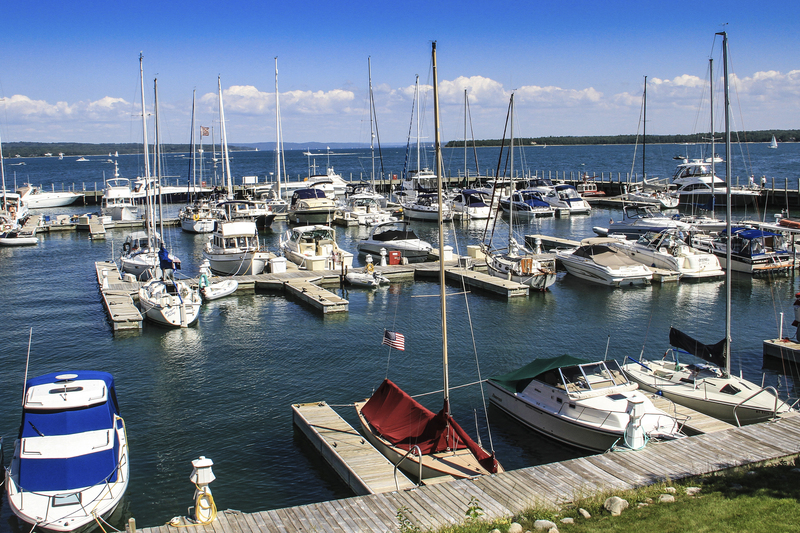 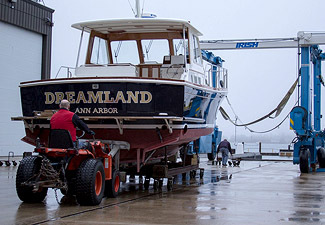 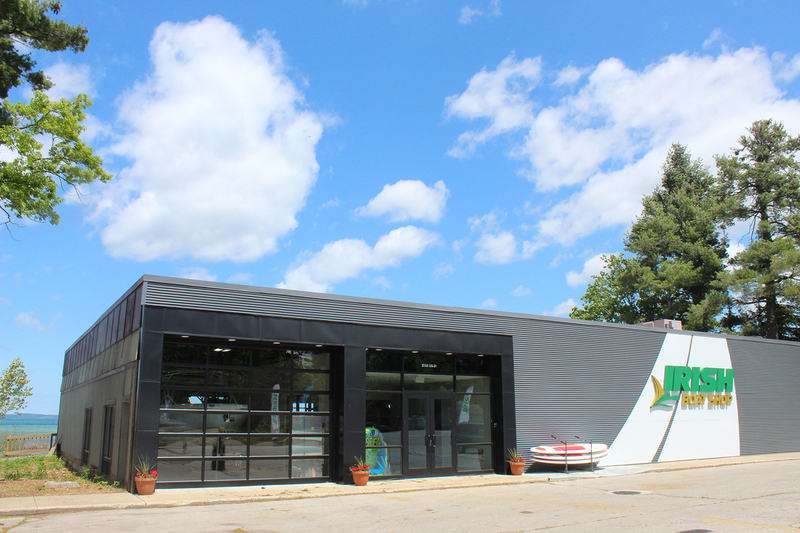 Dave Irish and the Irish Boat Shop have provided service for recreational boaters in Harbor Springs since 1961, and on Lake Charlevoix since 1971. 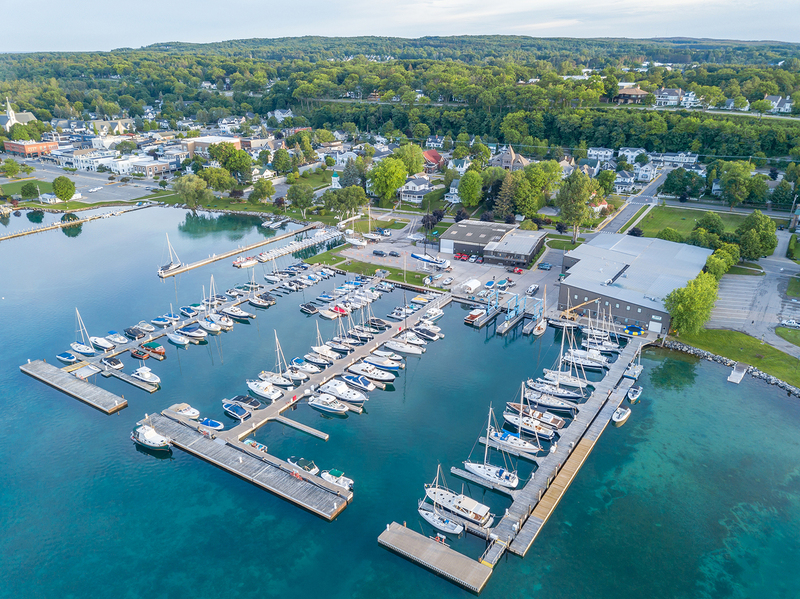 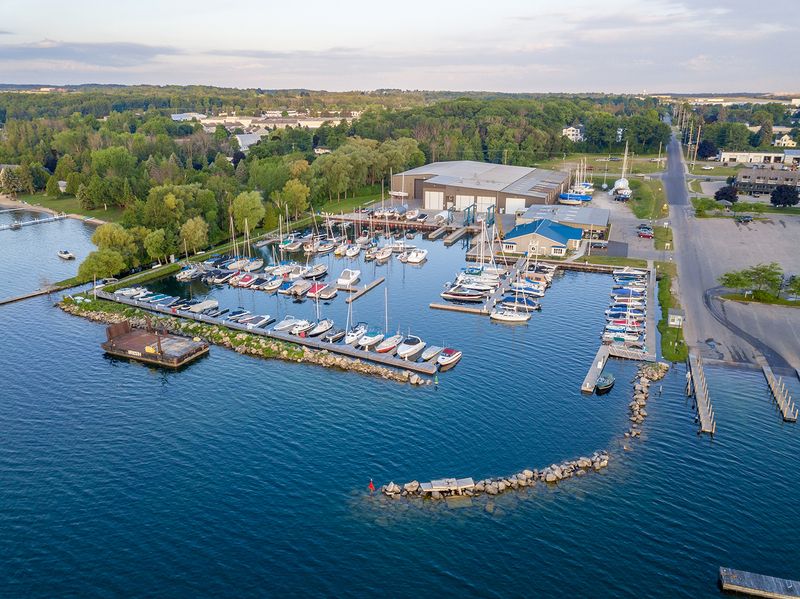 With modern, comprehensive facilities in both communities, few other operations on the Great Lakes offer such a range of available services and strength of experience. 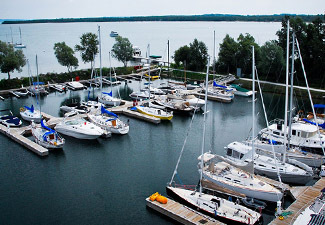 At each location, sales, chandlery, dockage, storage and complete service are integrated to assist and assure your enjoyment of boat ownership and use. 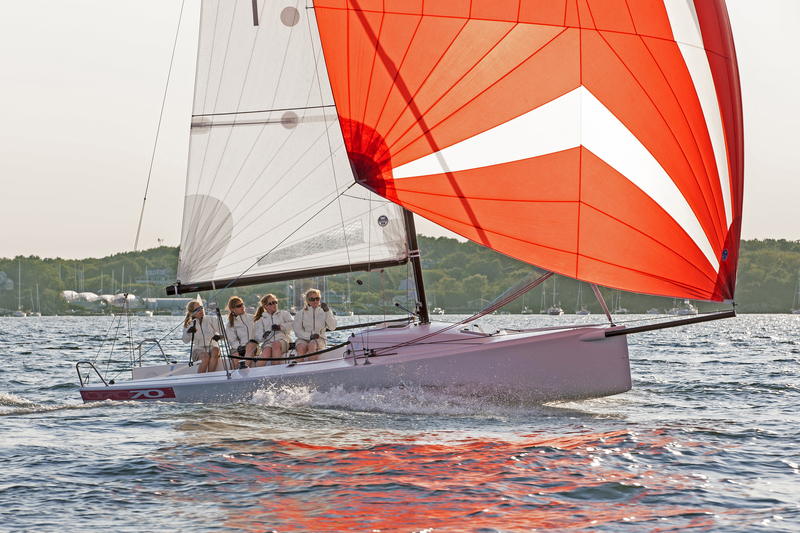 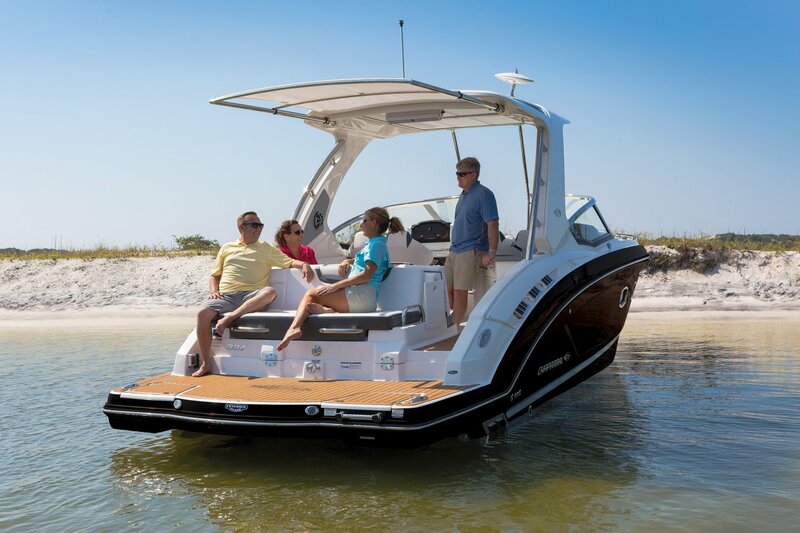 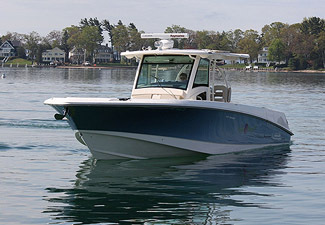 The business of Irish Boat Shop is to promote recreational boating by delivering quality and value in boats and services while meeting our obligations to our customers, our employees, our communities, and the environment. 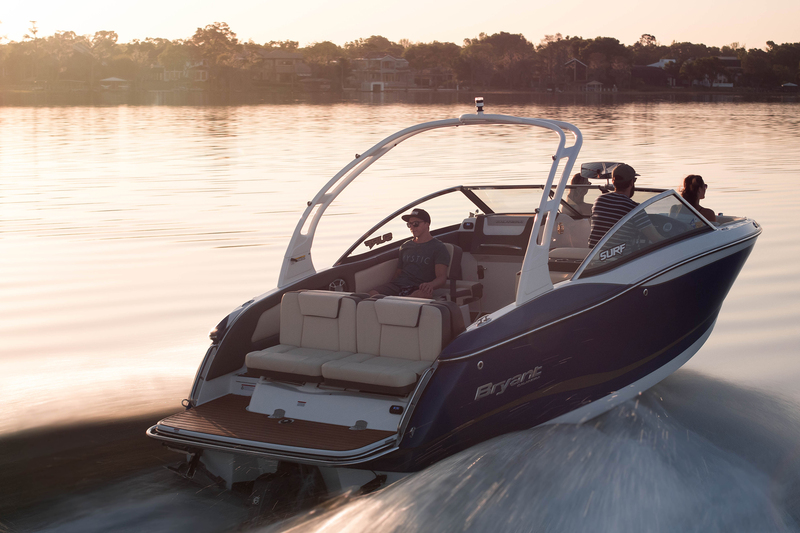 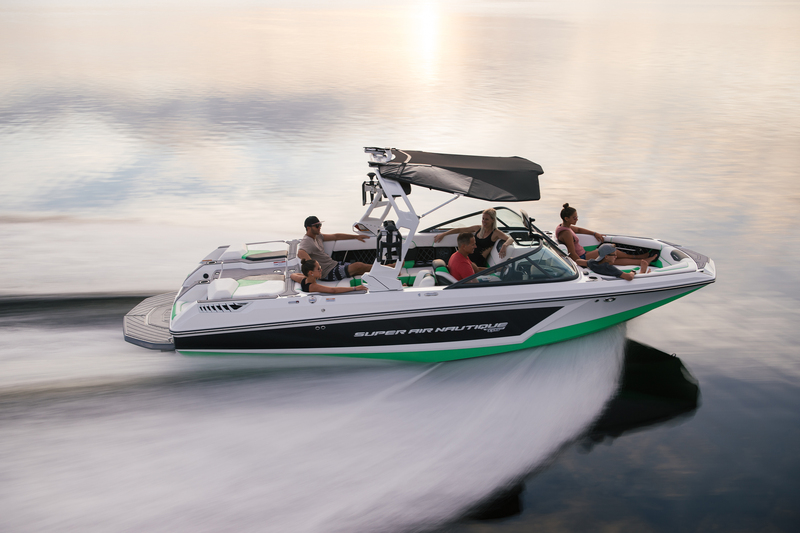 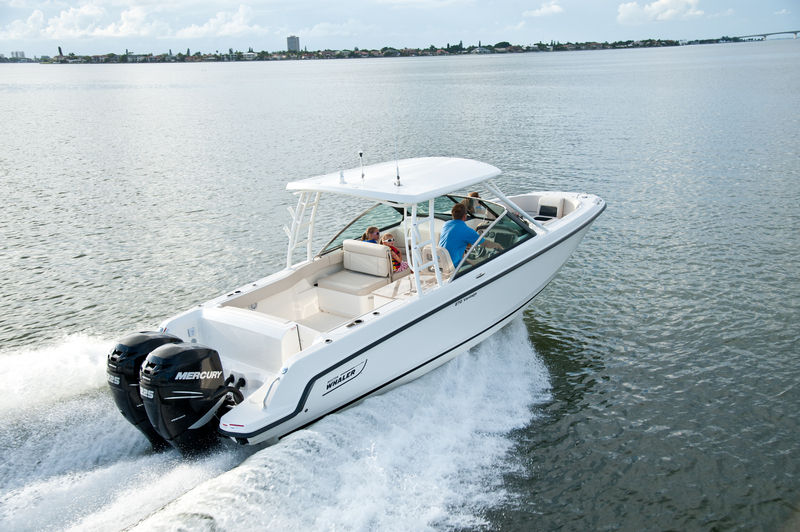 We proudly offer Nautique, Boston Whaler, Chaparral, Bryant, Sealegs, Zodiac, J Boats, Alerion Express, and Laser Performance. 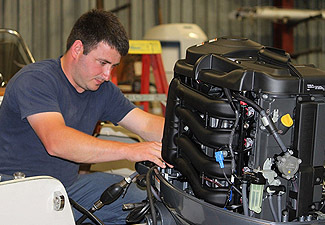 Please stop in and meet us, inspect our facilities, and discuss how we can assist you.